February 4 / 17. St. Isidore of Pelusium, monk. St. George, prince of Vladimir. St. Cyril, abbot, wonderworker of Novoezersk (Novgorod). St. Nicholas the Confessor, abbot of the Studion. Martyr Jadorus. Hieromartyr Abramius, Bishop of Arbela in Assyria.St. John, Bishop of Hirenopolis. St. Abraham & St. Coprius, monks of Pechenga (Vologda). New-Martyr Joseph of Aleppo. (GreekCalendar: Martyr Theoctistus. 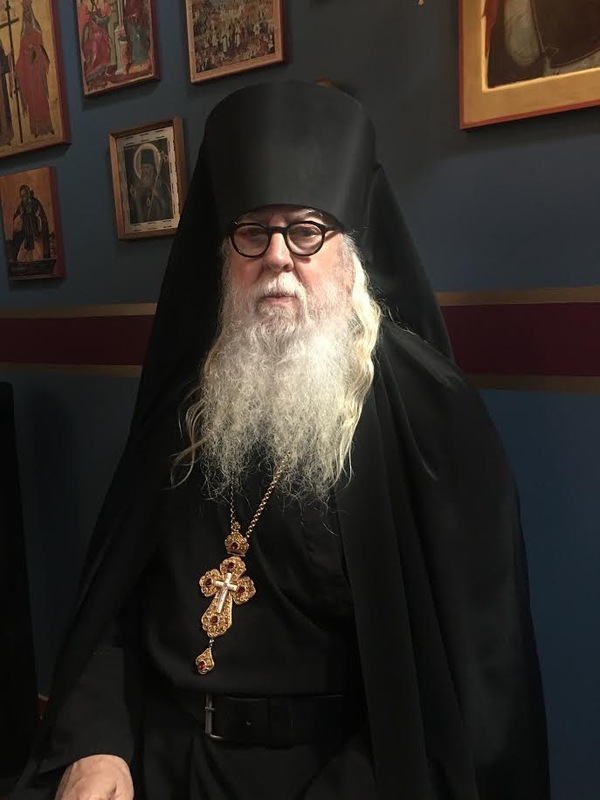 St. Jasim the Wonderworker.) Repose of Royal Recluse Dosithea of Moscow (1810). 18 My little children, let us not love in word or in tongue, but in deed and in truth. 19 And by this we know that we are of the truth, and shall assure our hearts before Him. 20 For if our heart condemns us, God is greater than our heart, and knows all things. 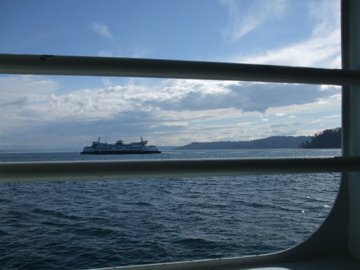 A Washington State Ferry, crossing the Puget Sound, on her way to Vashon Island.